We have five elders in the leadership team along with many other ministry leaders which we call deacons. The elders meet regularly to pray and discuss the best ways to lead the church. They are all involved in pastoral care, community group leadership, leading meetings and preaching. Nigel is married to Caroline and they moved to the Haywards Heath area in 2010 with their two daughters. Nigel became an elder in 2014 and currently works for a life insurance company in London handling financial management. 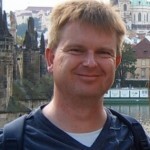 Nigel chairs the Finance Committee for the church and is also a Community Group leader. Nick and his wife, Sarah, have two children and have lived in Haywards Heath since 1996 when Nick began working full time in the Church. 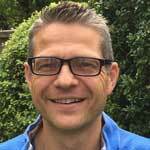 In September 2009 he became Director of Training & Development for Sussex Gospel Partnership. Nick worked as an electronics engineer in the nuclear industry before training for full time ministry. Graham Nicholls became an elder in December 2001. He has been a member of the church since 1994. Graham is married to Caroline and has three grown up children. He has been working full time for the Church since January 2007. Prior to that Graham worked in the computer software industry. Graham preaches most weeks, co-ordinates evangelism and our community relationships through Saltworkz Café. along with Nigel Jones. He is also a board member for Reach Across and works part time as Director of Affinity. Mark moved to Haywards Heath in 2009 with his wife, Ros, and their two sons, when he became one of the full-time paid elders. 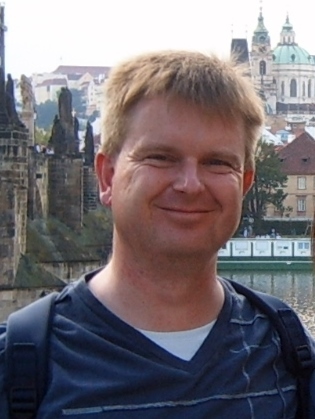 Previously Mark was studying at Oakhill Theological college and prior to this he was an Assistant Pastor for seven years for a church in Warwickshire. Mark preaches most weeks and co-ordinates the youth work. Stephen is married to Ruth and has one son and four grandchildren. 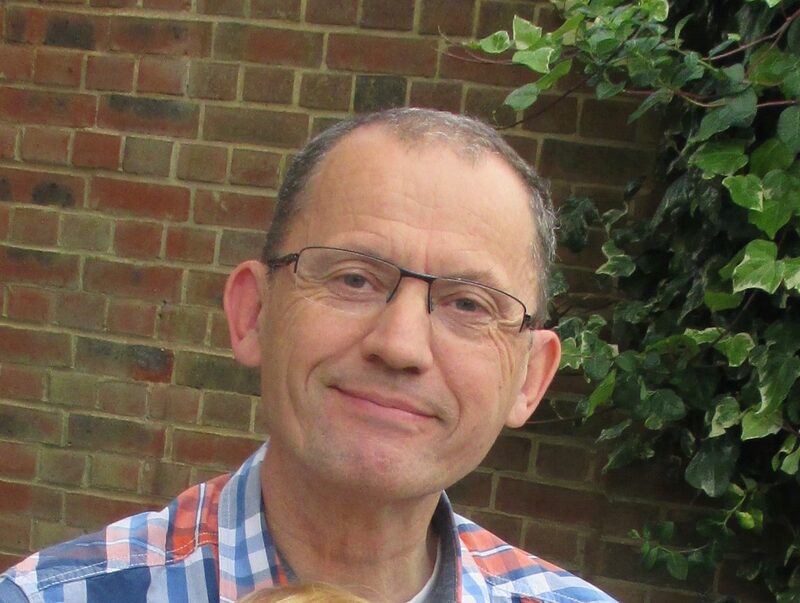 He has lived in Haywards Heath and been a member of Christ Church since 2015 and prior to that was involved in a church in Horsham. He is currently employed in Social Services as a Community Support Worker in the area of Mental Health. His interests include playing the guitar and piano.